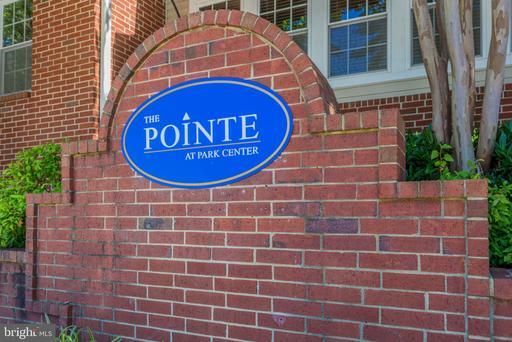 The Pointe at Park Center is a garden-style condominium community with underground parking and a convenient location. 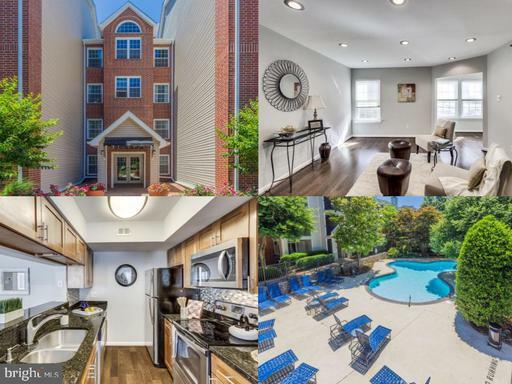 The Pointe is close to numerous shops and restaurants and has easy access to Old Town, Falls Church and Arlington as well as anything (such as the Pentagon) on the I-395 corridor. 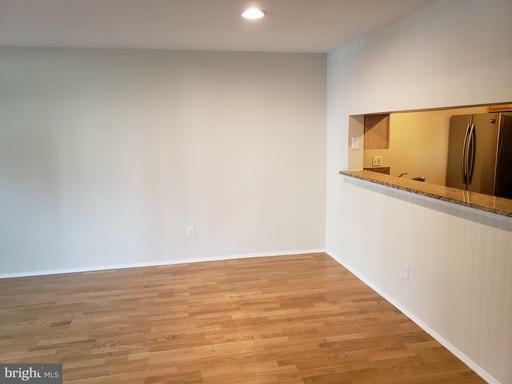 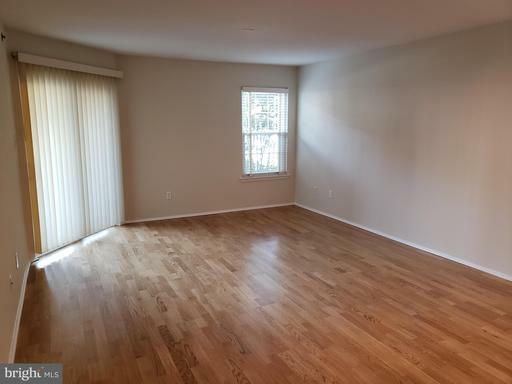 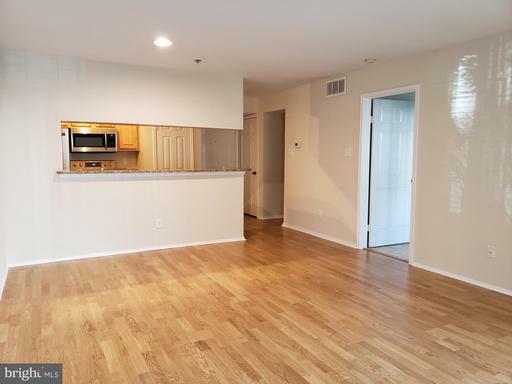 Pointe At Park Center is a pet-friendly community just 2 minutes from Shirlington & 5 minutes from Pentagon City. 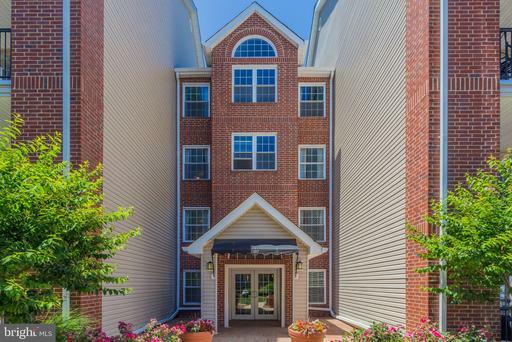 Pointe at Park Center is within walking distance of an XSport Fitness and residents enjoy a free shuttle to Pentagon City Metro. 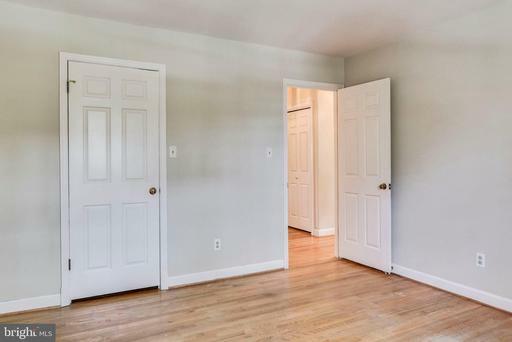 Pointe At Park Center is served by Abingdon Elementary School, Francis C Hammond Middle School and T. C. Williams High School. 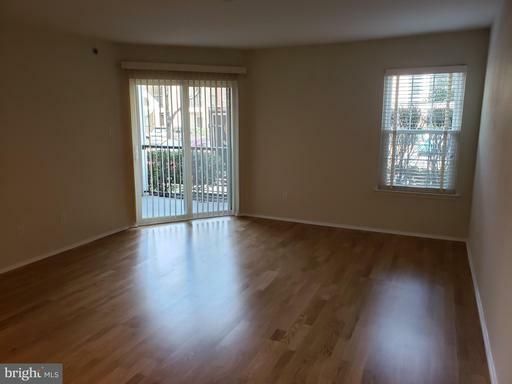 Considering selling or renting-out your condo at Pointe at Park Center?